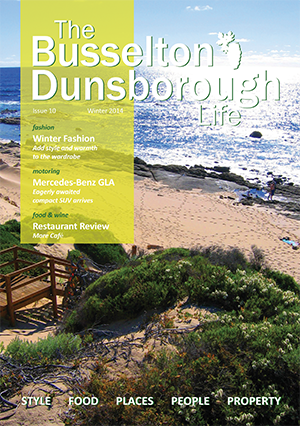 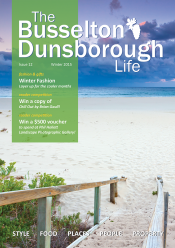 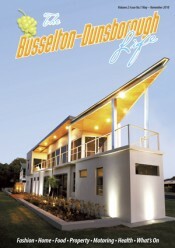 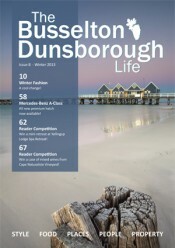 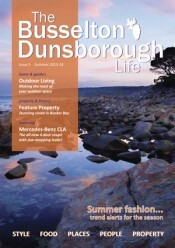 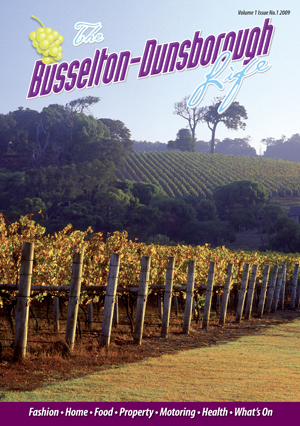 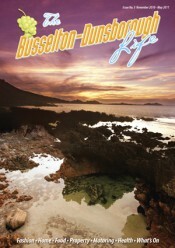 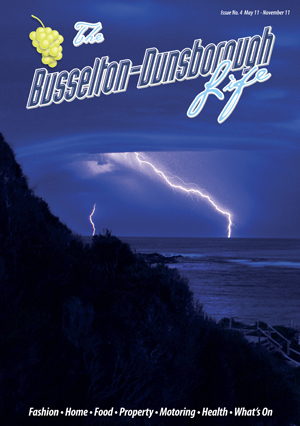 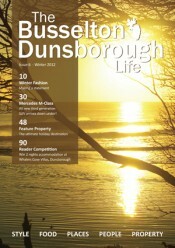 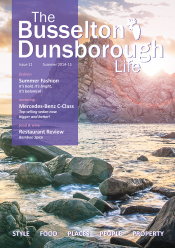 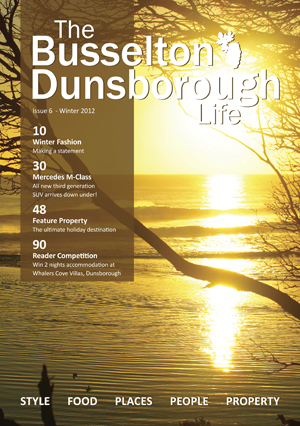 Welcome to The Busselton-Dunsborough Life, an exciting bi-annual magazine for the beautiful Shire of Busselton. 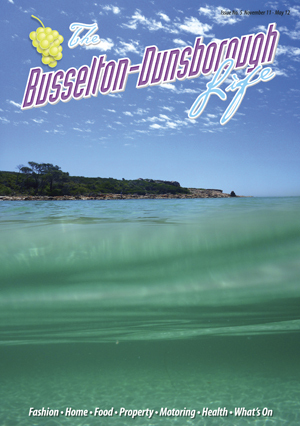 Located next to the tranquil, picturesque waters of Geographe Bay the townships of Busselton and Dunsborough provide a stunning aquatic playground populated by award-winning restaurants, trendy cafes and exquisite boutiques. 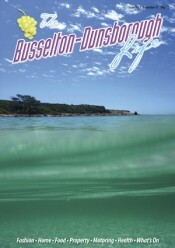 With long white sandy beaches perfect for fishing, swimming and diving and fabulous wineries located within a short drive of both towns, the area is famous for its relaxed lifestyle and huge popularity amongst visitors. With a range of beautiful natural attractions to enjoy together with fabulous food and unique arts and crafts, the area offers a lifestyle to be truly savoured. The Busselton-Dunsborough Life is a stylish, glossy magazine celebrating the wonderful lifestyle of this vibrant region. 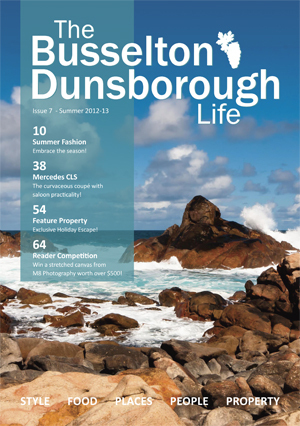 Published twice a year in May and November, it is a magazine for people who enjoy the good things in life and are not afraid to spend a bit of money getting them! 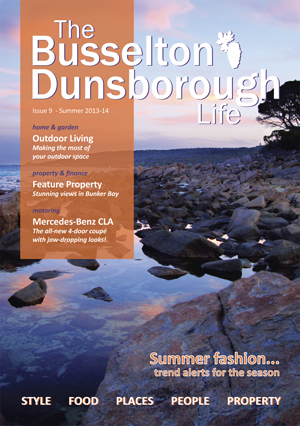 Delivered free to the doors of the most affluent homes in the area and to the leading business owners, the publication is also carefully distributed throughout the area to real-estate agents, restaurants, cafes and hotels, in fact anywhere there is a discerning reader looking for a discerning read. Featuring the best places to dine out, prestige real-estate, the latest fashions, a health and beauty section, design ideas for the home, motoring and boating, and a What’s On Guide, to name just a few, there is something for everyone. Plus, there are fantastic prizes to be won in our fabulous reader competitions! 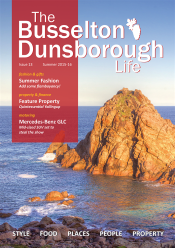 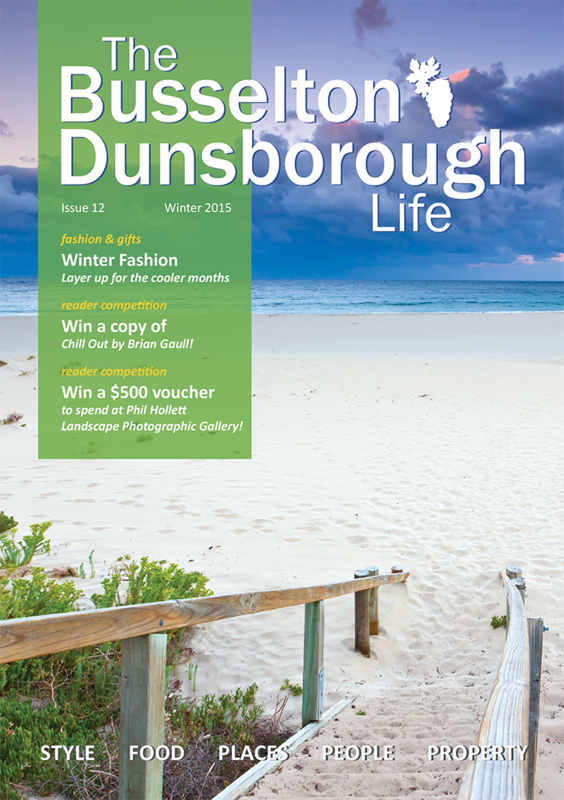 To view the previous edition of The Busselton-Dunsborough Life, Winter 2016, click here. 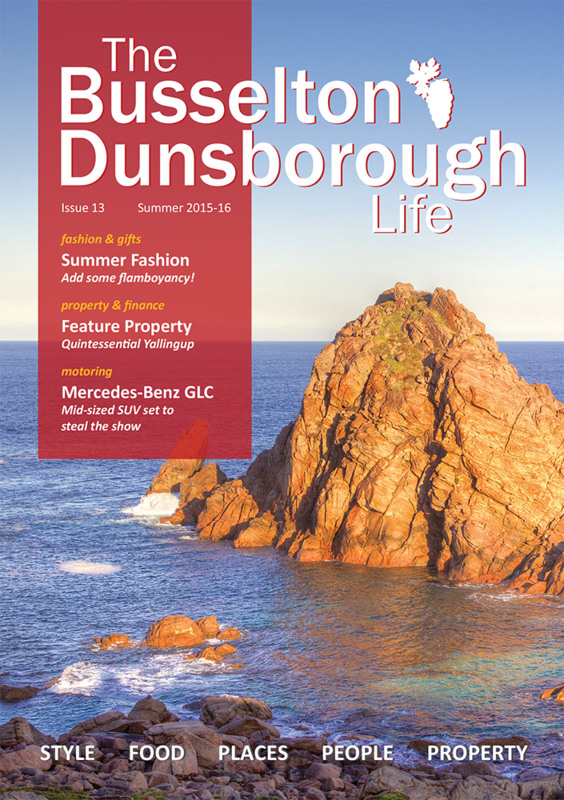 If you are looking for some pointers this summer on where to go and what to do, make sure you have a flick through the pages of our latest issue and get inspired. 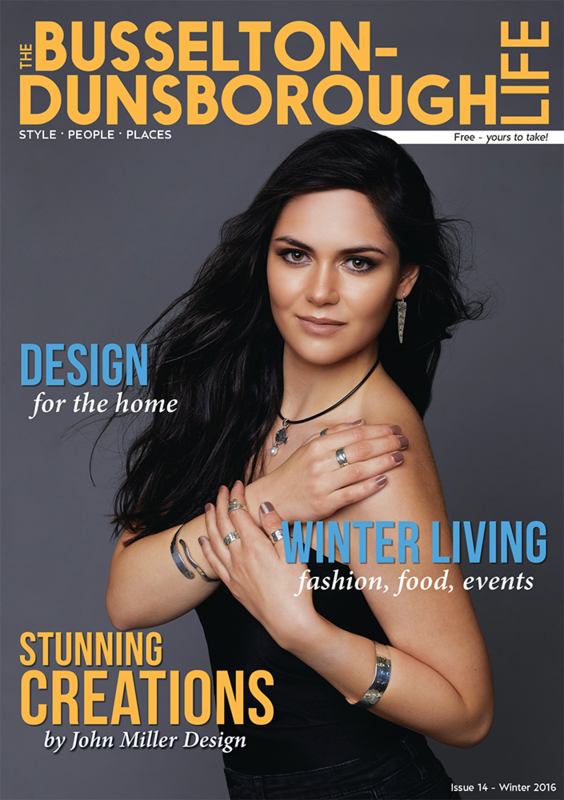 Tune in to the latest fashion and interior design trends, read about upcoming local events in our What’s On Guide, discover the best of local art and food and check out some fabulous prestige properties. 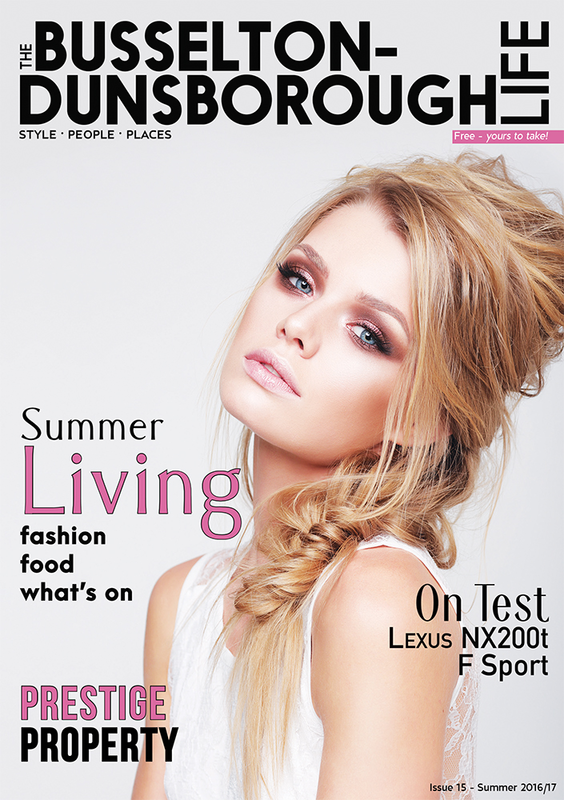 In this issue, we were also lucky enough to take the stylish Lexus NX200t F Sport out for a spin. 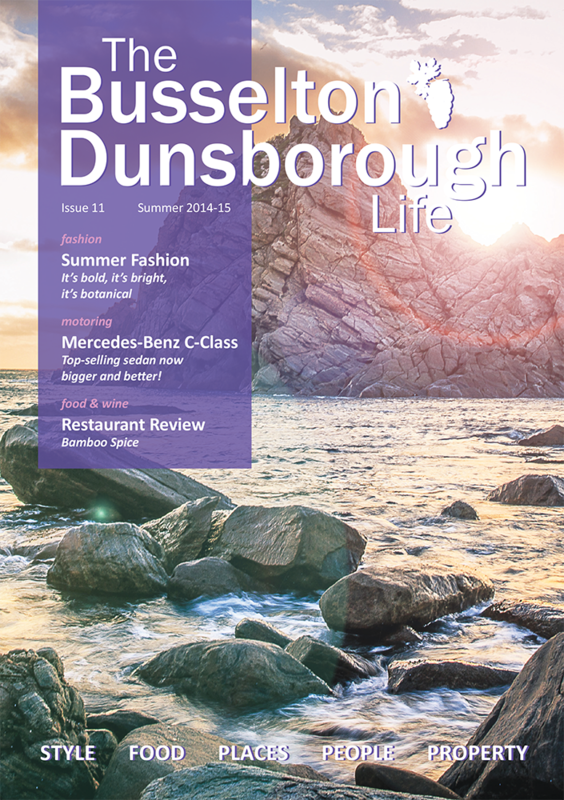 Turn to our motoring section to find out what the ride was like!